Welcome to the Cornell DanceSport website! 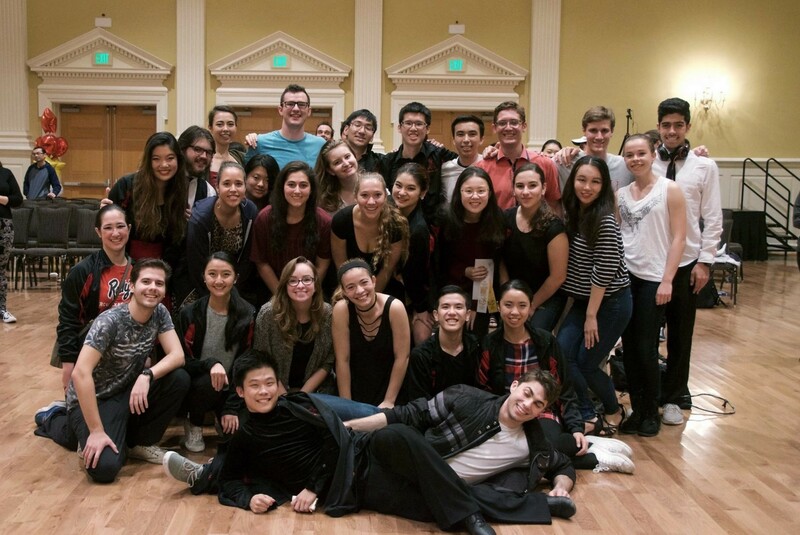 We are Cornell University’s only competitive latin and ballroom team for undergraduate students! If you would like to read about our most recent whereabouts, click here.